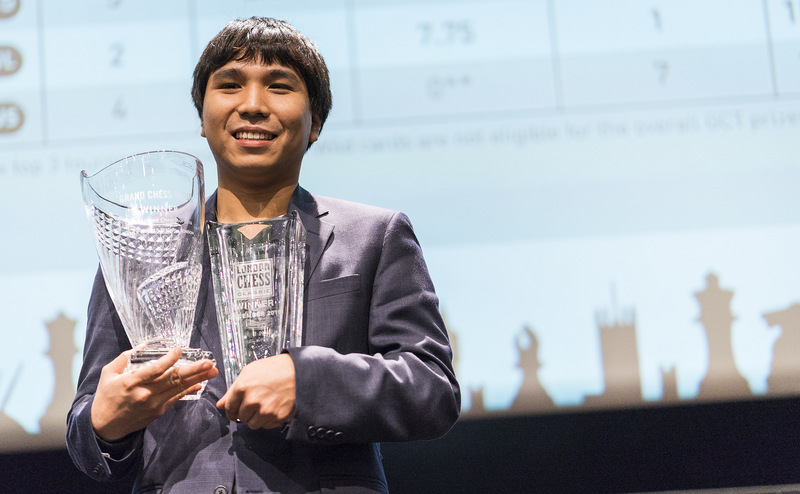 It’s a proud moment for Wesley So. He ends the year on a high note. This, after Wesley So drew his final round game against Maxime Vachier-Lagrave, while his closest contender for the London title, Fabiano Caruana, settled for draws as well against Anish Giri. Interesting to note that Veselin Topalov finally scored a win against Levon Aronian in Round 9. He’s not going home scoreless after all, although at the bottom of the ranking nonetheless. Replay all the games in London Chess Classic 2016. GM Veselin Topalov appears to have made losing a habit in the first 6 rounds of London Chess Classic 2016. This is his fifth loss in 6 games. He is now out of the top 20 in the live ratings list. 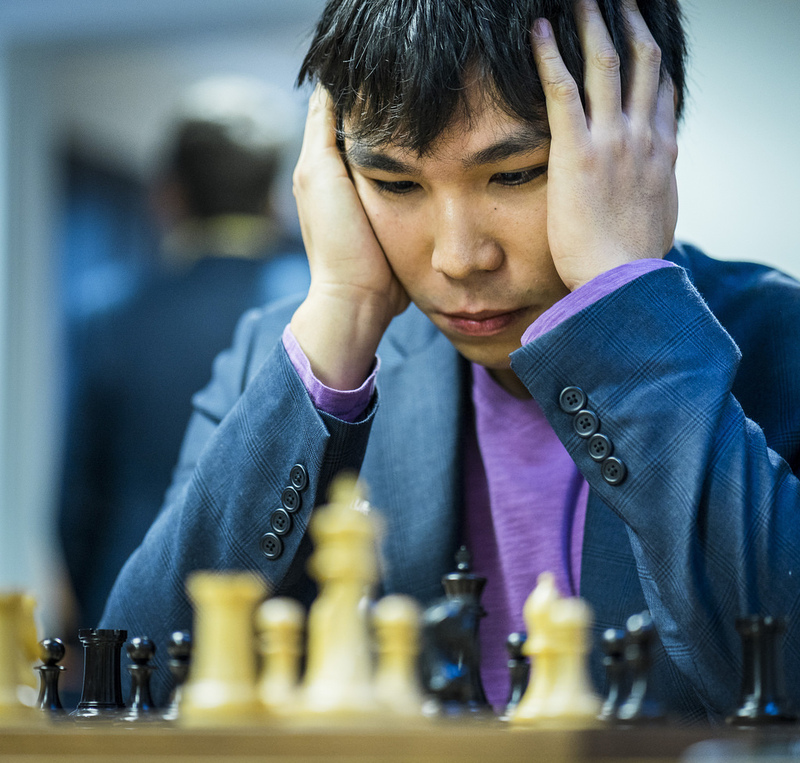 His latest tragedy in the 6th round came from the tournament leader, Wesley So. 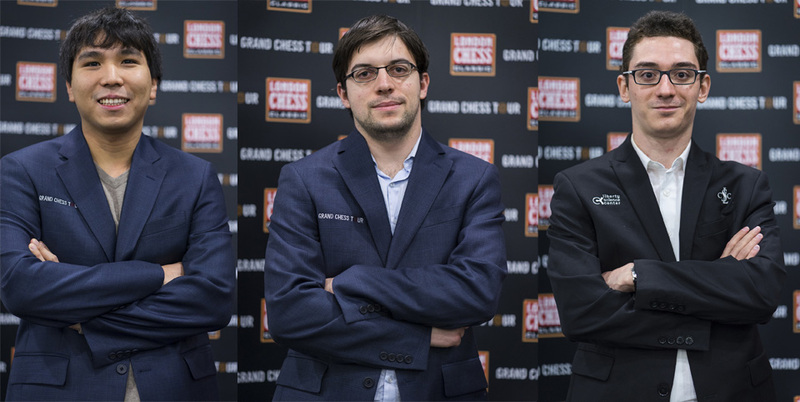 Fabiano Caruana and Maxime Vachier-Lagrave won their games as well against Hikaru Nakamura and Levon Aronian, respectively. We’re beyond halfway the tournament, with 5 rounds completed out of the scheduled 9. Topalov can’t seem to get his groove going in this tournament as he scored ½ only out of 5 games. This is a total opposite of his performance during the Sinquefield Cup. 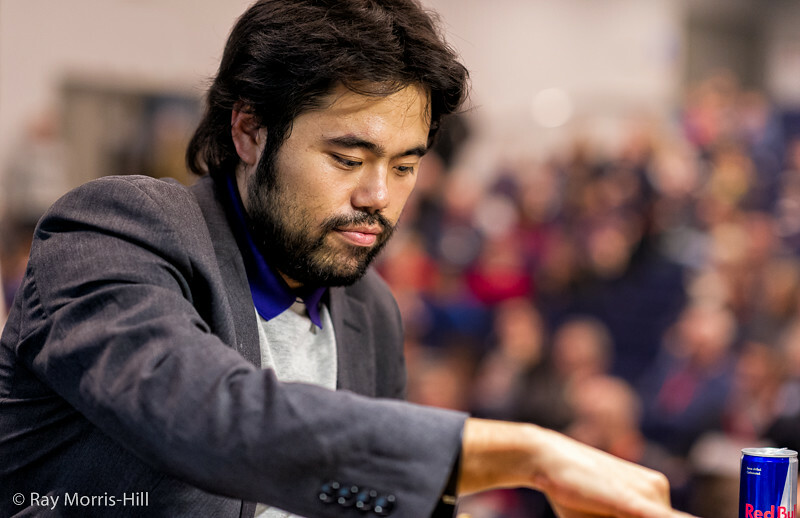 Hikaru Nakamura wins anew in Round 4 of the London Chess Classic 2016, the fourth and final leg of the Grand Chess Tour 2016, against Veselin Topalov. This is the only decisive game of the round, all the rest were drawn. 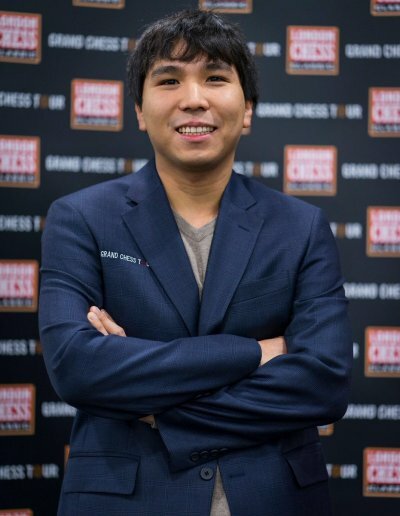 Wesley So failed to capitalize on his 1-pawn advantage against his nemesis, Anish Giri, to settle for draws. Hikaru Nakamura had a loss for his birthday against Wesley So in Round 1, but he was able to deliver a loss for his opponent in Round 3 against Viswanthan Anand, who was also celebrating his birthday on that day. It seems to be a bad luck to be playing in the London Chess Classic on your birthday. The rest of the games were drawn. The London Chess Classic 2016, the fourth and final leg of the Grand Chess Tour 2016, kicked off to some action, when three of the five games in Round 1 were decided. Hikaru Nakamura made a bad move as early as his 13th move with 13. Ne2 against Wesley So. The latter obliged and capitalized on the advantage and eventually won the game. 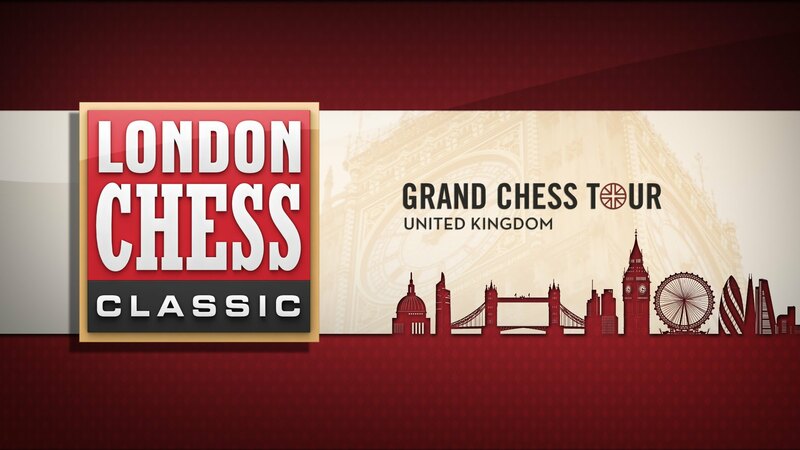 The Grand Chess Tour of 2016 continues with the London Chess Classic. 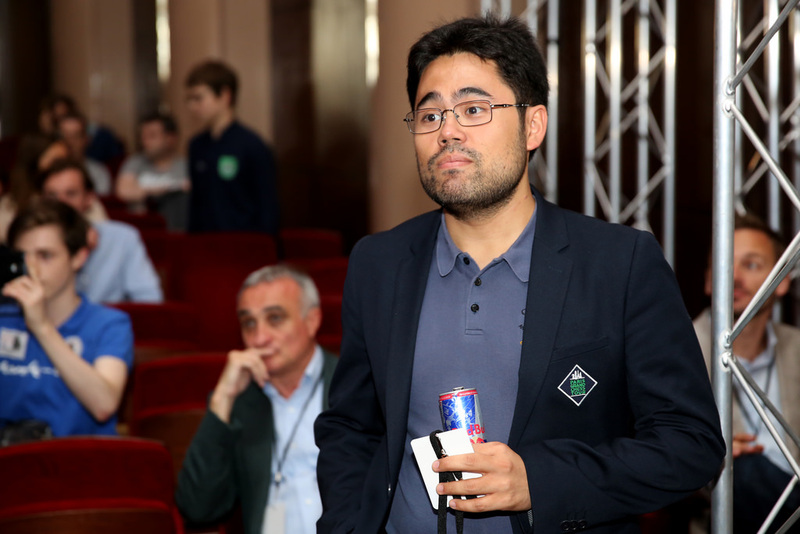 It can be recalled that so far in the tour, Wesley So with 30 points leads by a big margin, and the only player who could possibly catch up with him is Hikaru Nakamura. As such, they were pitted against each other in the very first round. 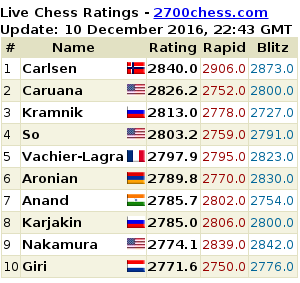 Updated ratings and rankings as of December 2016 FIDE Ratings list. Follow the game live: LIVE: London Chess Classic 2016 Round 1.